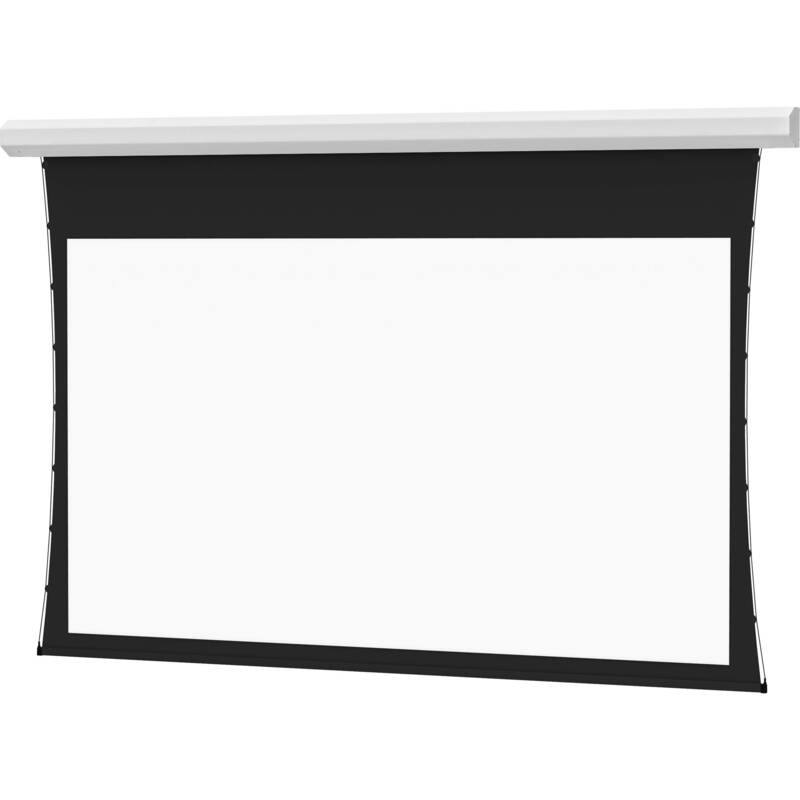 The Dalite 60 x 96" Cosmopolitan Electrol Front or Rear Projection Screen is a good, solid and reliable choice for school, business or even home use. This screen is a good choice when either your site, budget or demands do not require a permanently recessed installation. Note: An optional choice of seven veneer case finishes is available for a warm, elegant look. Choices include - Honey Maple, Medium Oak, Heritage Walnut, Mahogany, Light Oak, Natural Walnut, and Cherry. Honey Maple, Light Oak and Medium Oak have white end caps. Cherry, Mahogany, Natural Walnut and Heritage Walnut have black caps. Specify when purchasing. Box Dimensions (LxWxH) 125.0 x 13.0 x 10.0"